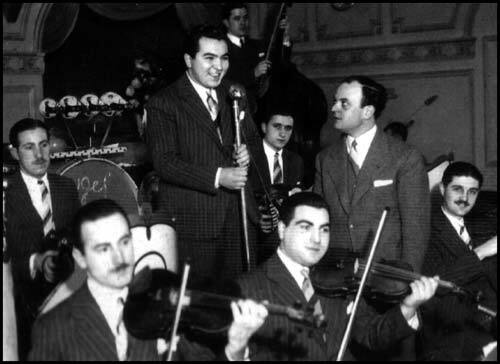 “Tristezas de la calle Corrientes” by Miguel Caló y su Orquesta Típica with Raúl Berón in vocals, 1942. Caló carried out and developed a style that connects traditional tango with the innovations of the age, without stridence. He not only promoted great musicians, but also great singers that made their professional debut in his orchestra, for example the case of Raúl Berón. 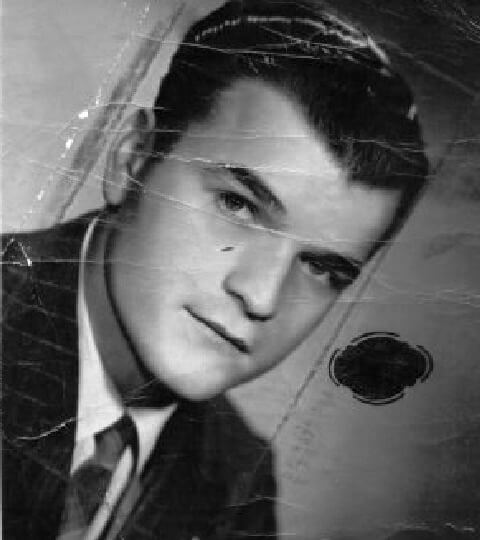 “Al compás del corazón (Late un corazón)” by Miguel Caló y su Orquesta Típica with Raúl Berón in vocals, 1942. «A funny story took place at the opening of his tango “Al compás del corazón (Late un corazón)”. As soon as Federico joined Miguel Caló’s outfit he showed his tango to his colleagues and it was warmly accepted. 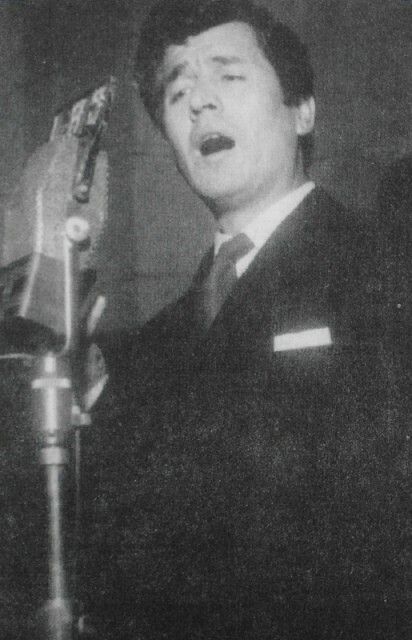 The members of the orchestra wanted to play it, but the singers Raúl Berón and Alberto Podestá had doubts because they did not know the lyrics well yet. One day they decided to premiere it without Caló’s consent; a lark, a gaily mischievous action for the sake of fun. The leader was not used to go to the tearoom where they played in the afternoons. As the vocalists did not want to sing it, one of the most fervent enthusiasts of that tango piece, Enrique Francini, decided to do it. So was the improvised debut of this tango, with great public acclaim. The audience wanted to hear the piece again. When Caló arrived the public were requesting that the tune be played one more time. As he did not know what was about, he asked them to play it and it immediately was included in the book».Continue reading. 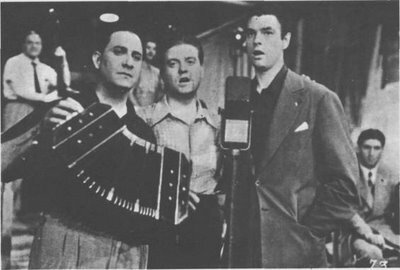 “Lejos de Buenos Aires” by Miguel Caló with Raúl Berón in vocals, 1942. Although other major vocalists, such as Floreal Ruiz or Roberto Goyeneche, rival him this position in the opinion of the connoisseurs. 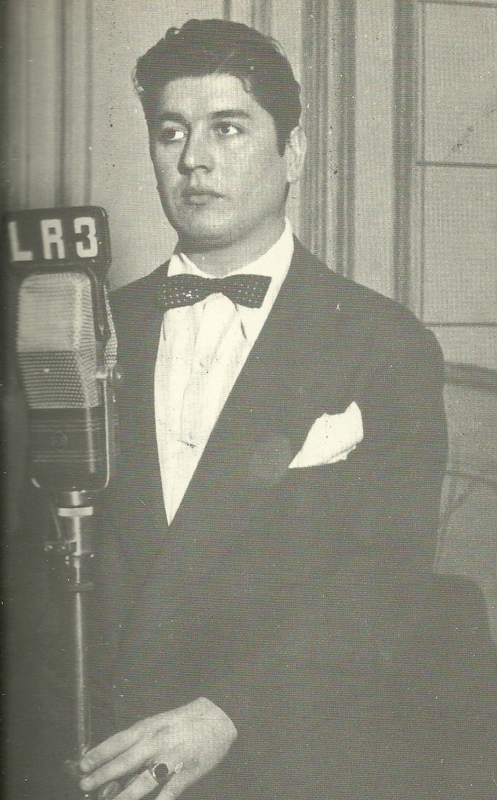 Music and lyrics by Osmar Maderna and Miguel Caló, Recorded by Miguel Caló y su Orquesta Típica, with Osmar Maderna in piano and with Raúl Berón singing, September 1942. A fool, I waited for her… Poor me! I can feel that I have lost her love. was nesting in my soul. I waited for her so much … Poor me!